A couple of weeks ago Grace had some friends round. We don’t often have people over, historically it has been overwhelming for Dylan and secretly Dad and I have always felt a bit vulnerable about the sometimes innocent cruelty of kids to one another, especially to those who are different or misunderstood. Don’t get me wrong; we have never had any issues. Josh and Graces friends have grown up with Dylan. They see him in the playground at pick up and drop off times and will often innocently ask valid questions to the younger two about Dylan. Children are naturally inquisitive and its important to ask about things you don’t know or understand. Ultimately its how people learn and I fully encourage this. However I am also aware of the burden to the little ones being Dylan’s advocate to the big wide world. Home should be that little bit of sanctuary where they don’t have to protect or defend him. 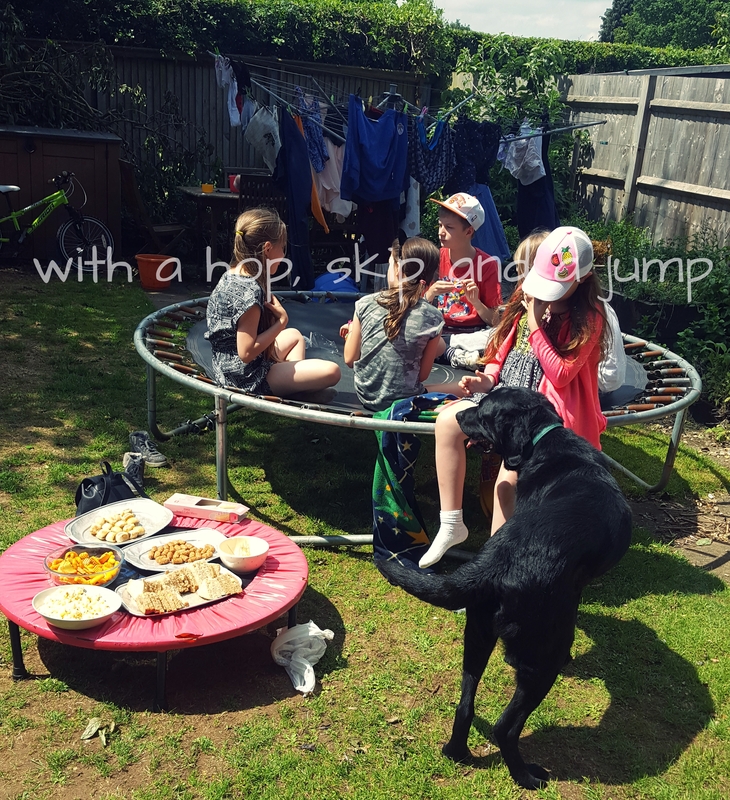 But the wee ones are growing up and have needs themselves too so before the half term break we agreed and had a small gaggle of Graces friends over for a picnic and a play. Well, what a beautiful set of young souls. They played both with and around Dylan; involving him when he wished and accepting when he didn’t. Communication was no issue and his flicking, flapping and straw knawing was totally overlooked. He sat in the garden and ate with them as pleased as punch. Faith in humanity and hope for the future restored.